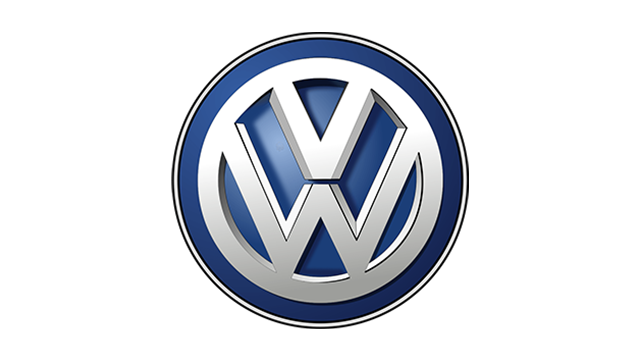 It has been the Philippine automotive industry\'s worst-kept secret but it\'s finally official: Volkswagen has formally appointed Ayala Corporation subsidiary Automobile Central Enterprise as the German carmaker\'s authorized distributor in the country. The appointment was officially sealed on May 27--yes, it took them this long to send out a press release--with Volkswagen\'s Greater China and ASEAN commercial operations president Weiming Soh affixing his signature on the Importer Agreement with Ayala Corporation president and COO Fernando Zobel de Ayala. \"In line with our ASEAN growth strategy and the vision to be the world\'s most successful automobile manufacturer in ecological and economical terms by 2018, we found in Ayala Auto a dedicated, resourceful and experienced partner in the Philippines that will strengthen the Volkswagen brand,\" said Soh. According to de Ayala, Volkswagen\'s dominant position in the global automotive market will boost his company\'s presence in the Philippine automotive industry. The Ayala Corporation boss added that Volkswagen\'s arrival in the Philippines will be \"complemented by an outstanding customer experience.\"
\"Ayala is now making a comprehensive program to successfully bring back Volkswagen to the Philippines,\" said Ayala Automotive Holdings Corporation chairman and president, and ACE head John Philip Orbeta. \"We are finalizing plans to roll out several models in multiple showrooms at the earliest time. We would like to contribute to the growth of the auto industry with the appointment of new dealership partners in the coming months.\"
So, what Volkswagen models do you want ACE to bring in?